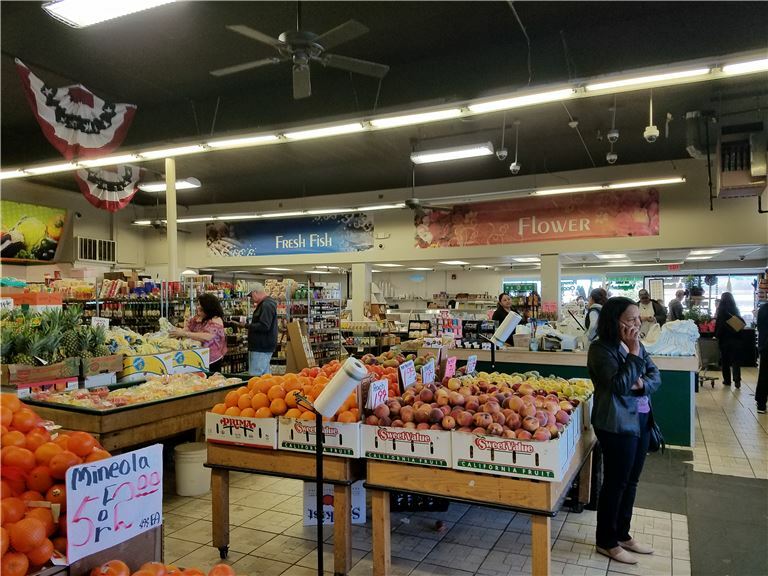 Great variety of fresh vegetable and fruit store with the lowest price. You can also find many baked goods and drinks. This is the place where people can buy it cheaper than a regular grocery store. This is a destination store. Many people come from the distance besides nearby. Asking Price?$300,000Cash Flow?$180,000Gross Revenue?$2,000,000Inventory?N/AEBITDA?N/AFF&E?N/AEstablished2013Employees15Support & Training2 weeksReason for SellingOwner wants to pursue a very large store.